Welcome to my Music Diary – today for the 6th December! On the 6th December 1968 the legendary Rolling Stones album „Beggars Banquet“ was released by Decca Records (UK) and London Records (USA). The ten songs were recorded between March and July 1968 at the Olympic Studios in London and marked for The Rolling Stones the return to the Rock sounds after the psychedelic LP „Their Satanic Majesties Request“ (1967). The digitally remastered version was released years later with the original artwork. 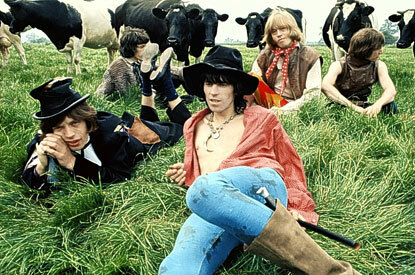 „Beggars Banquet“ became a milestone in Rock history and is considered as one of the best Stones albums. 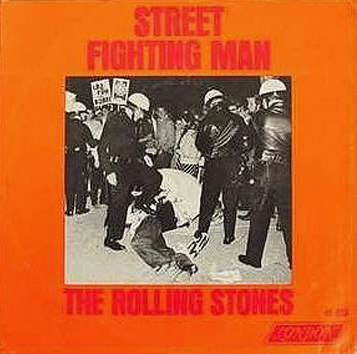 It features classic songs like „Sympathy for the Devil„, „Street Fighting Man“ and „No Expectations„.